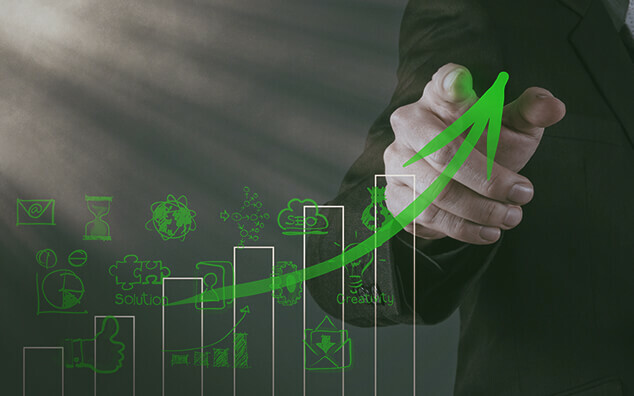 We will create an investment portfolio that caters to your goals, current situation, and risk acceptance. We work with you, your business, or your institution to create retirement programs that serve your best interests. Mark has 30 years of experience as an investment advisor. 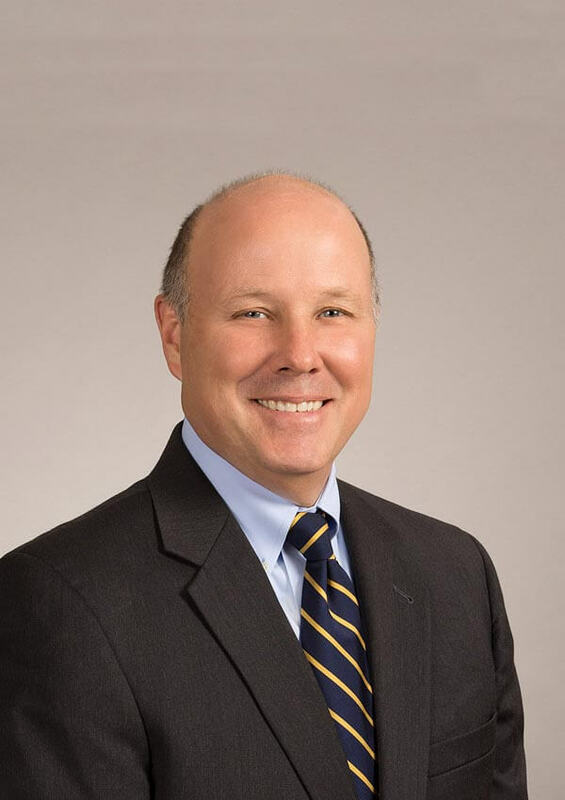 He is responsible for the New England division of Boston Asset Management and specializes in portfolio management for high net worth individuals and institutions. Previously, Mark served as Vice President and Portfolio Manager for U.S. Trust Bank of America, where he was responsible for the investment of $400 million in institutional and individual assets. Mark is a 1981 graduate of Colby College in Waterville, Maine. Elevina joined Boston Asset Management in August of 2009 after working at US Trust, Bank of America Private Wealth Management for 12 years. Prior to working at US Trust, she worked in Trust Services and Retirement Services for Fleet Bank. 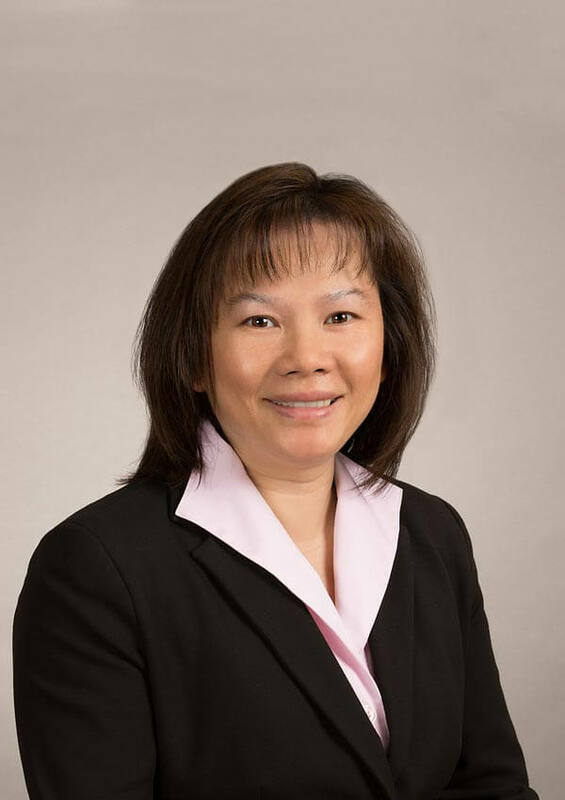 Her role within the firm is to assist our advisors with client interaction, handling administrative requests and account reconciliation to opening accounts and monitoring asset transfers and day to day support. Elevina provides our clients with exceptional personal service. 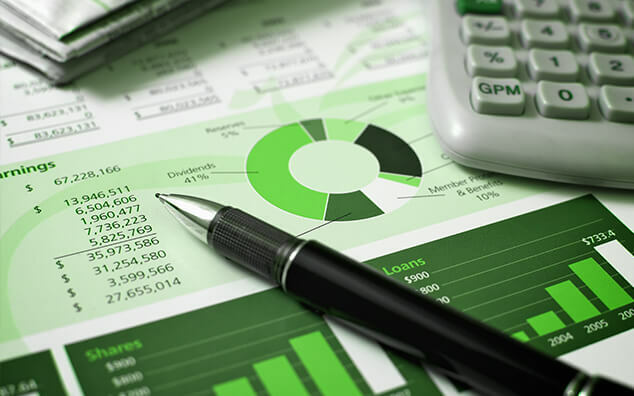 Is your financial picture as clear as it should be? 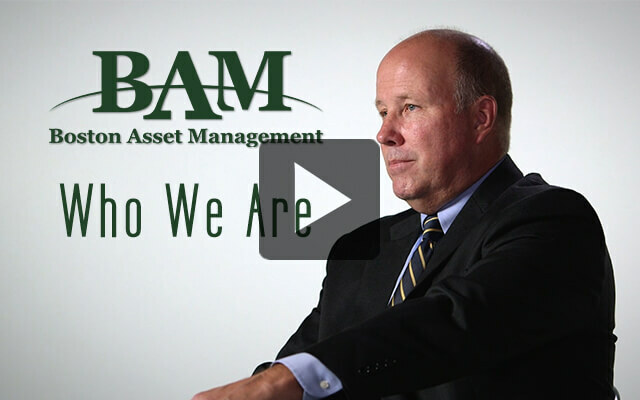 Feel free to give us a call and hear how Boston Asset Management can create a financial solution for you.